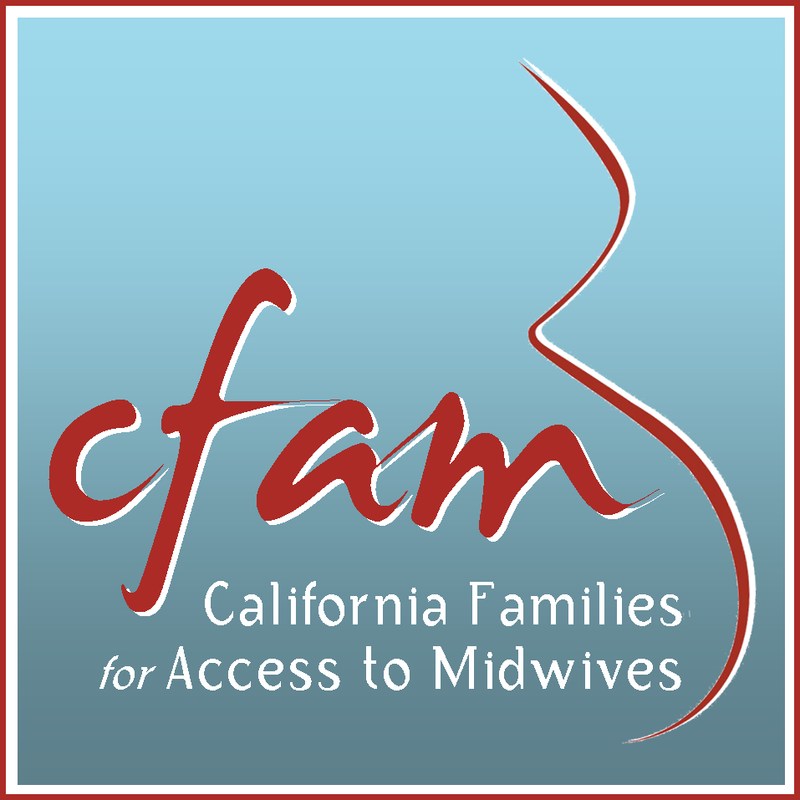 CFAM - California Families for Access to Midwives - is working to improve the health of mothers and babies by increasing access to midwifery care. two profiles were found for Cafamiliesformidwives.org in social networks. Among other social networks the website is represented in Facebook and Twitter. 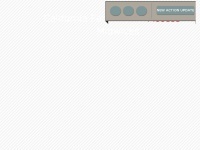 The web server used by Cafamiliesformidwives.org is run by Massachusetts Institute of Technology and is located in Cambridge, USA. On this web server 46 other websites are hosted. The language of those websites is mostly english.